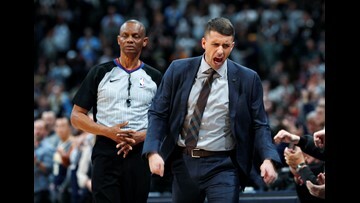 The Denver Nuggets are headed to the postseason following a win over the Minnesota Timberwolves. 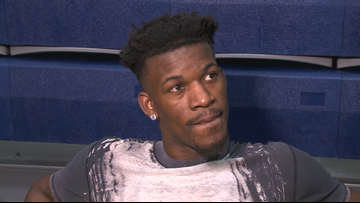 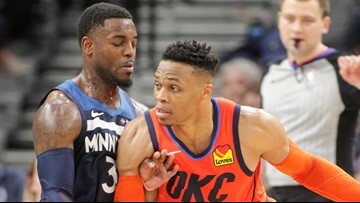 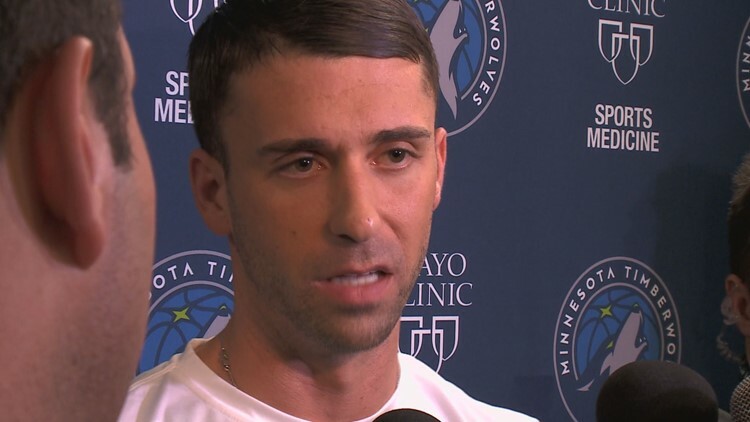 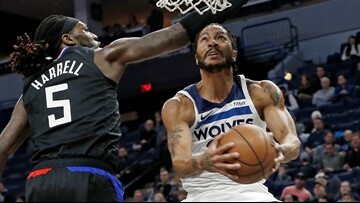 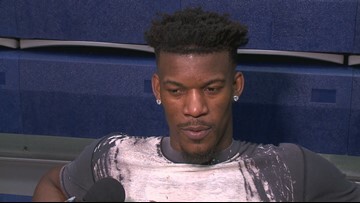 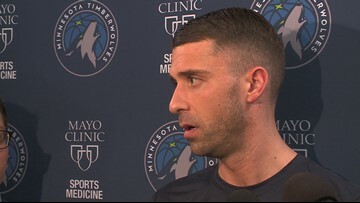 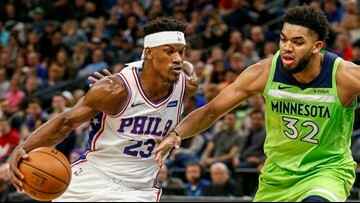 Hear how Jimmy expects the welcome back party to go from Timberwolves fans, and how hard it actually was to split away from the team earlier this season. 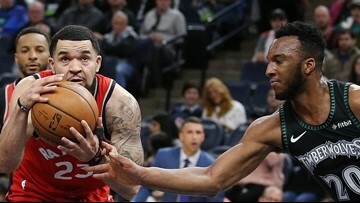 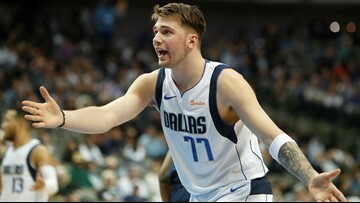 The team said all three players are not expected to play anymore this season.